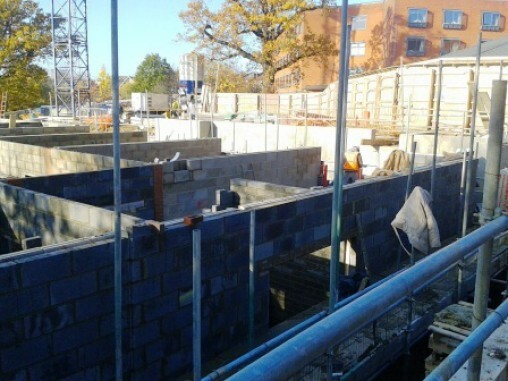 Jewish Care is currently working on plans to develop a care home on the Asher Loftus Way site, which is situated in Friern Barnet, North London. 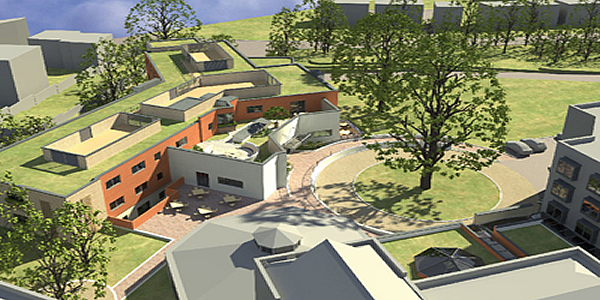 The 48-bedroom care home will cater for older people with nursing and dementia care needs and will be located on the south-east side of the site. 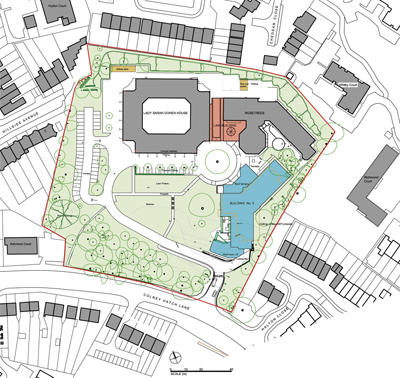 Also planned are special dementia care services and community facilities in part of the ground floors to the existing buildings, with the intention of further developing Asher Loftus Way as an attractive communal hub. The combined effect will be to create a site where cross-generational interaction is encouraged and everyone currently already living or working on the site will benefit. The home aims to be opened by the end of 2013.